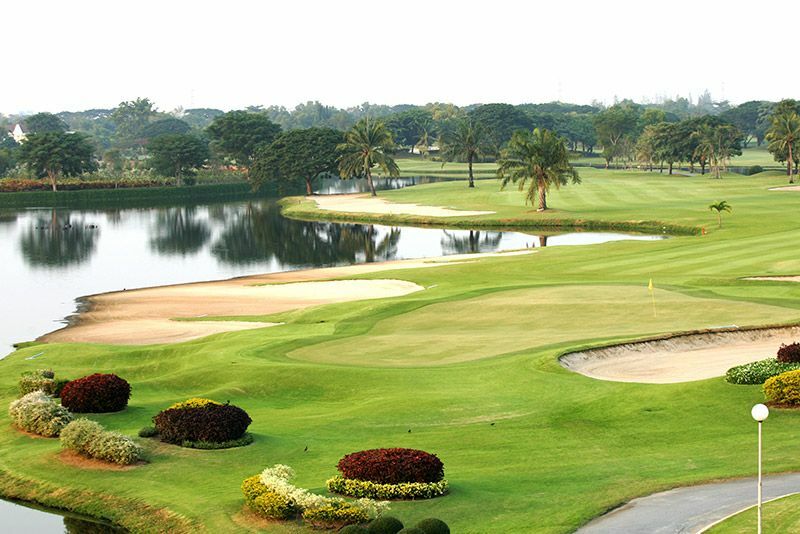 Good layout with undulating fairways and tied greens on nearly every hole. 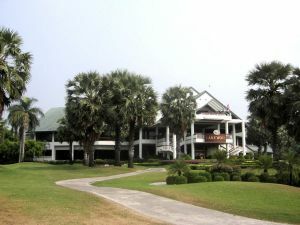 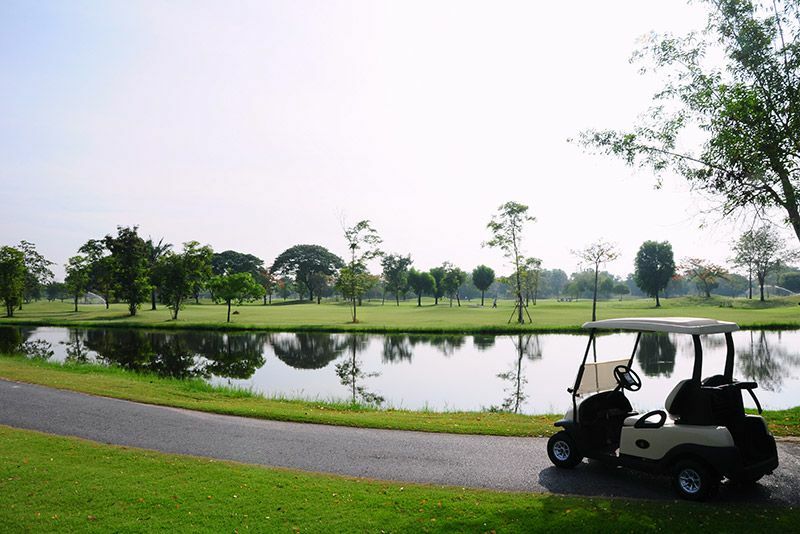 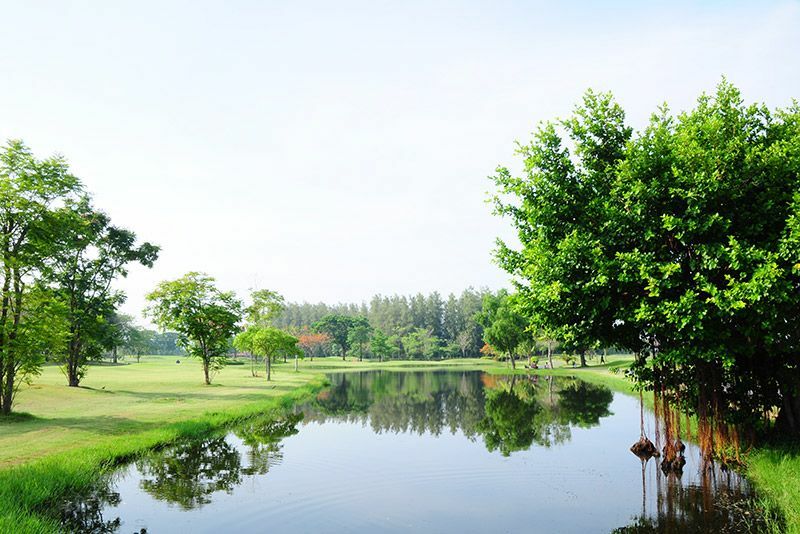 Lots of unique and well-kept flower beds make this course particulary pretty with nice surrounding scenery, including excellent view of 2006 Thai prime minister’s home and back yard. 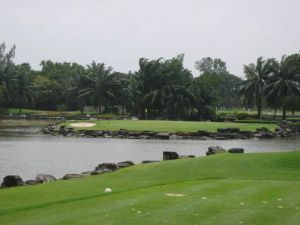 Long par 3’s are some of the most challenging in Bangkok, especially the 230 yard 17th. 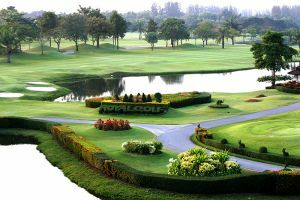 Closest and most convenient course to new airport, makes play somewhat popular with golf travellers passing through Suvarnabhumi. 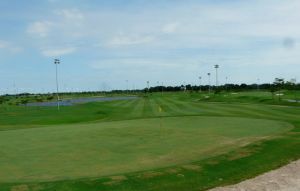 A great way to spend a 5 hour layover! Royal Golf & Country Club is not yet in our pool of Golf Courses for orders.